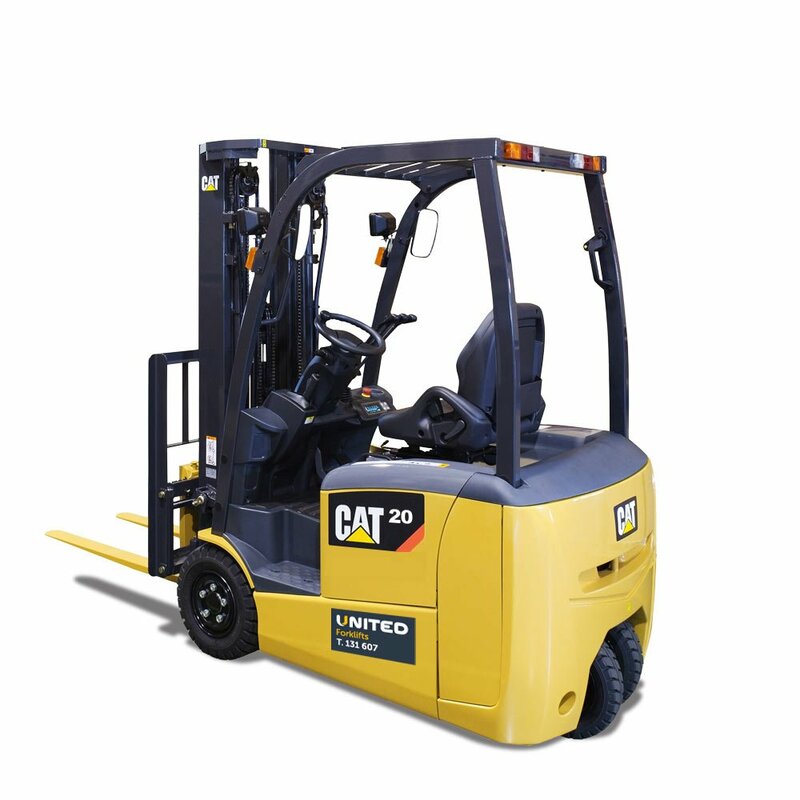 United’s 1-65 tonne capacity range of new forklifts and forklift trucks for sale include both engine powered and battery electric forklifts. Manufactured with the highest of standards they offer outstanding performance, efficiency and reliability in the most demanding industries. 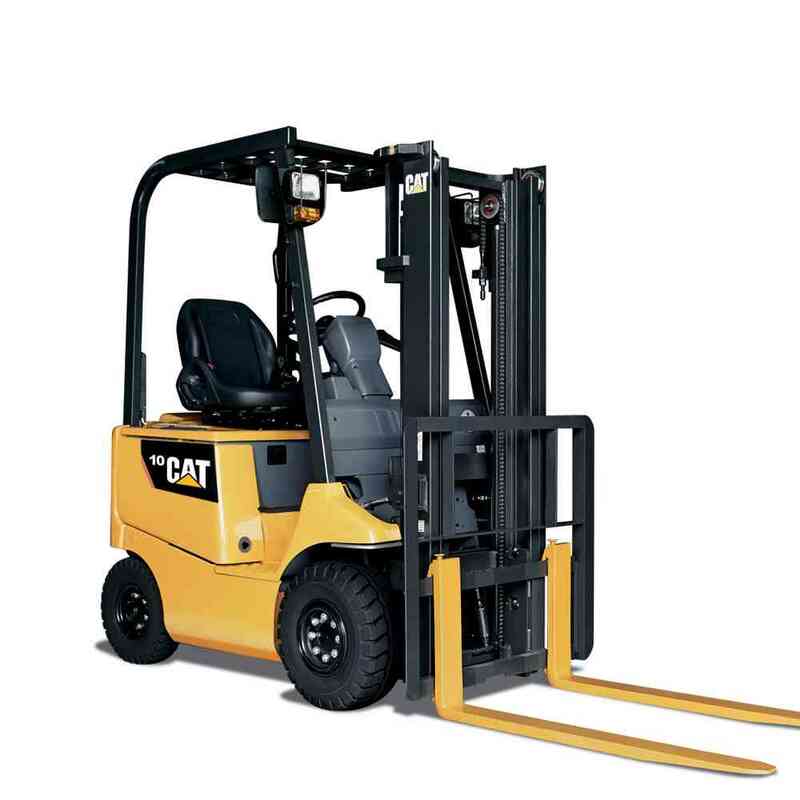 These forklift trucks are well suited for most lifting applications and industries including transport and logistics, general manufacturing, warehousing, steel and metal, wood and pulp, agriculture and more. Contact United now for all forklift sales or hire in Perth, Bunbury, Melbourne, Altona, Sydney, Brisbane or Darwin.